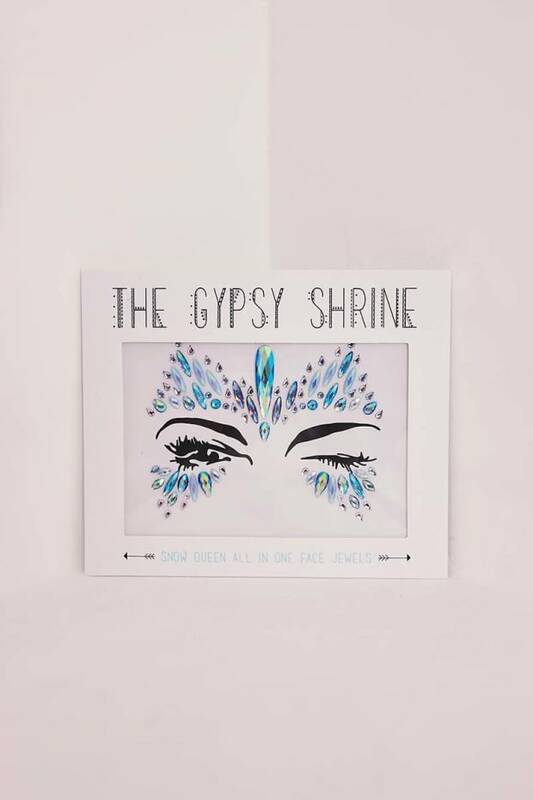 Knock em dead this festival season wearing the one and only Gypsy Shrine! 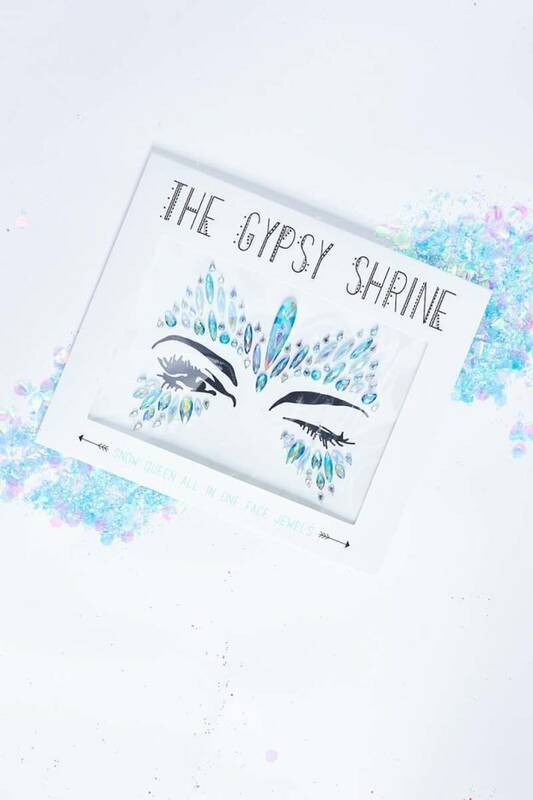 With beaut shades of blue and silver, this snow queen face jewel is super easy to apply and remove. 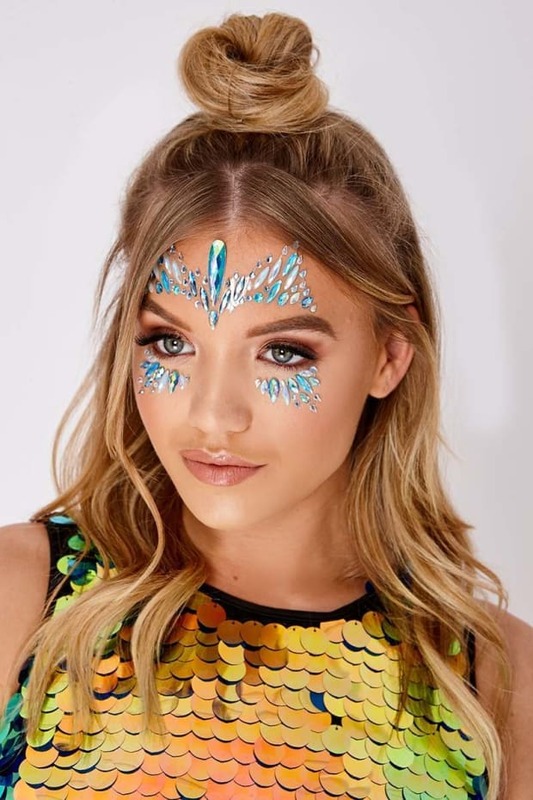 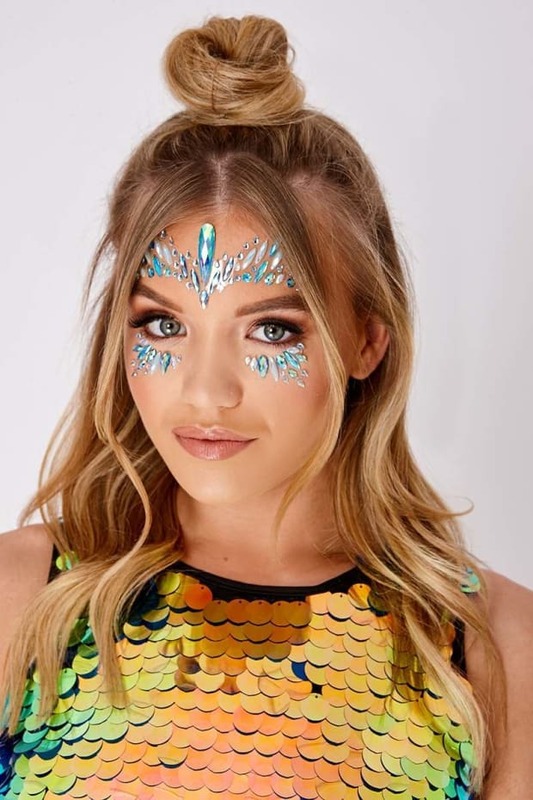 Be adventurous and style with other gorgeous glitters and face jewels for the complete look!